Please put this ratio to memory: 1 part water to 1 part sugar. Combine this ratio into a sauce pan (or better yet, the microwave when you’re short on time), and you will have created a simple syrup. Now that this ratio is set to memory, there is the second part to remember: infusion. 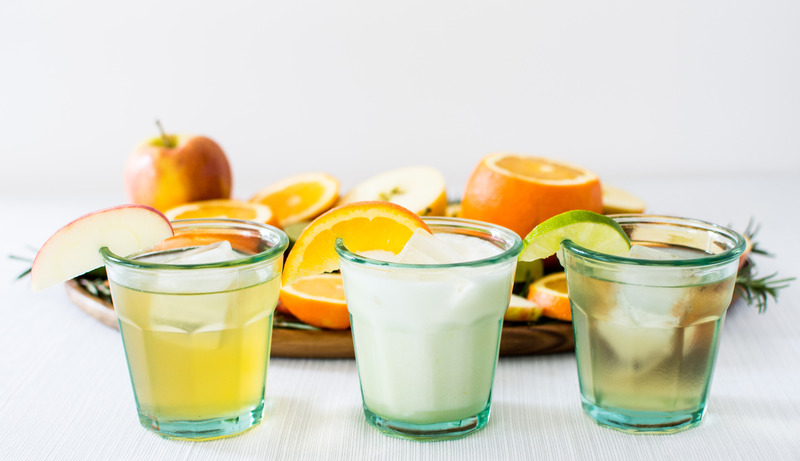 Flavor infusion is an additional (and easy) step to implement within the simple syrup concoction. 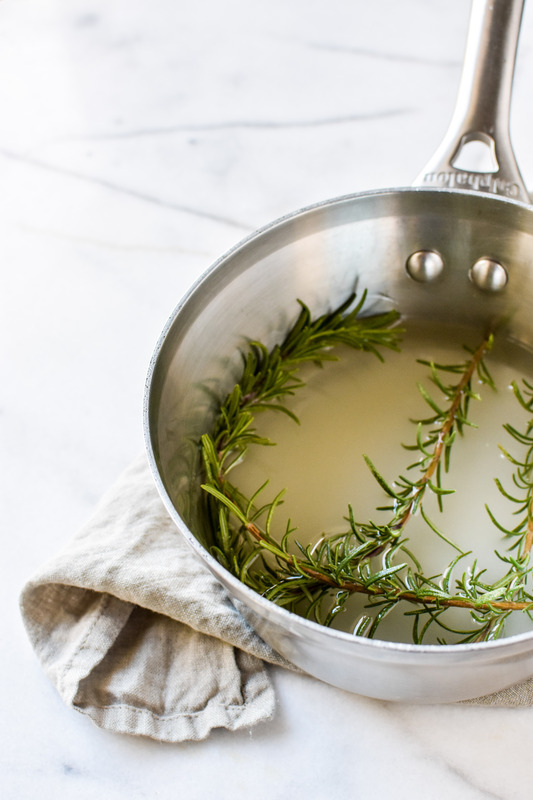 To extract flavor from a certain ingredient, like herbs, add it to the syrup while it’s slowing heating. 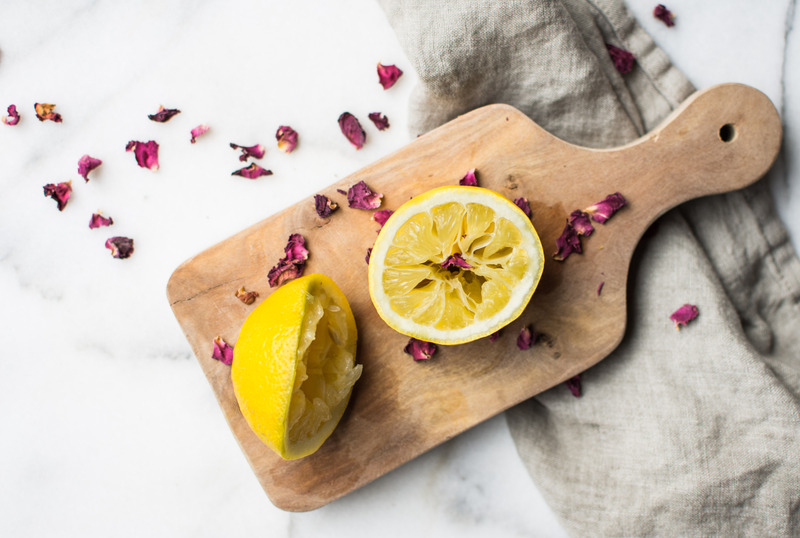 If there is an extract you love, like rose extract (that’s my favorite), add it to the syrup while it’s heating as well. What about citrus? Add the zest while the syrup is heating, then add the juice at the end of the process. Strain (to remove pulp) and chill. Perhaps you desire a tea infused syrup? Place the tea in with the syrup, and it will infuse the sugary liquid (don’t over steep, you would hate to have a bitter syrup!). 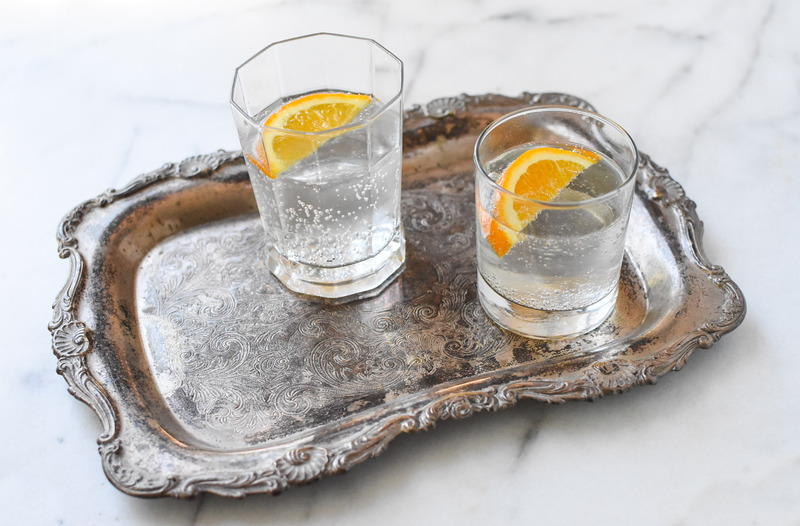 Now the world of homemade drinks, non-boozy or boozy, is at your fingertips. 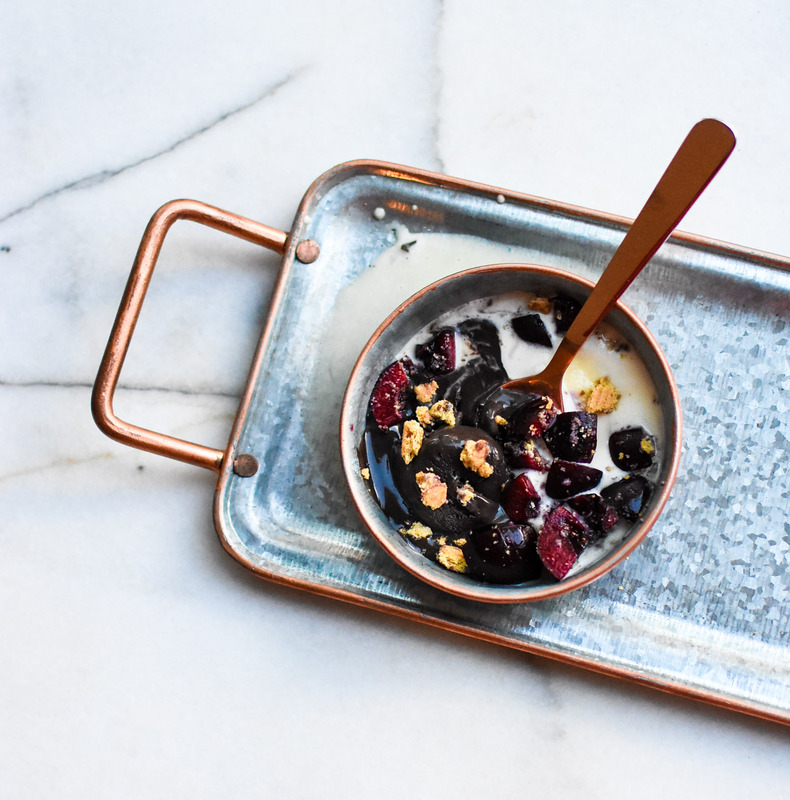 Next time you are at the markets and see endless rows of simple syrups infused with the most basic of ingredients (vanilla) to a more difficult to find (elderberry), be assured of your ability to make it at home. 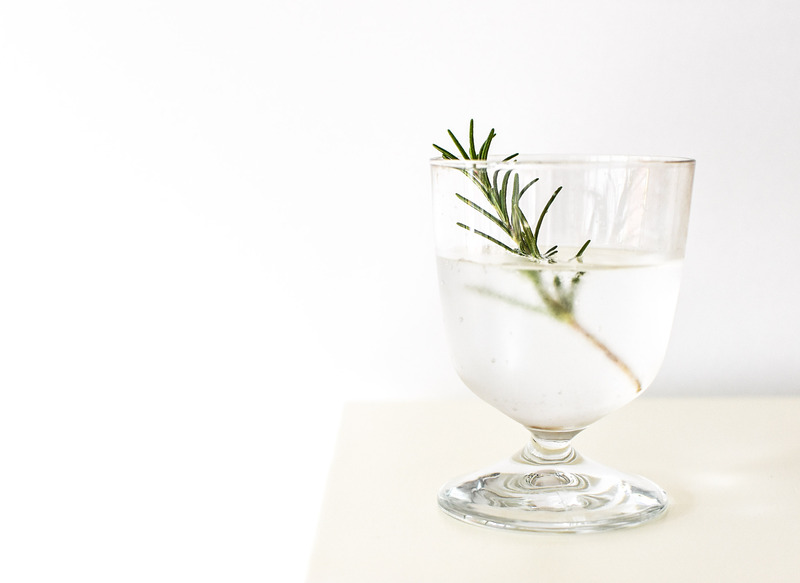 Below are a few infused simple syrup recipes just waiting to inspire your next drink. It’s time to remove this thought from your mind. 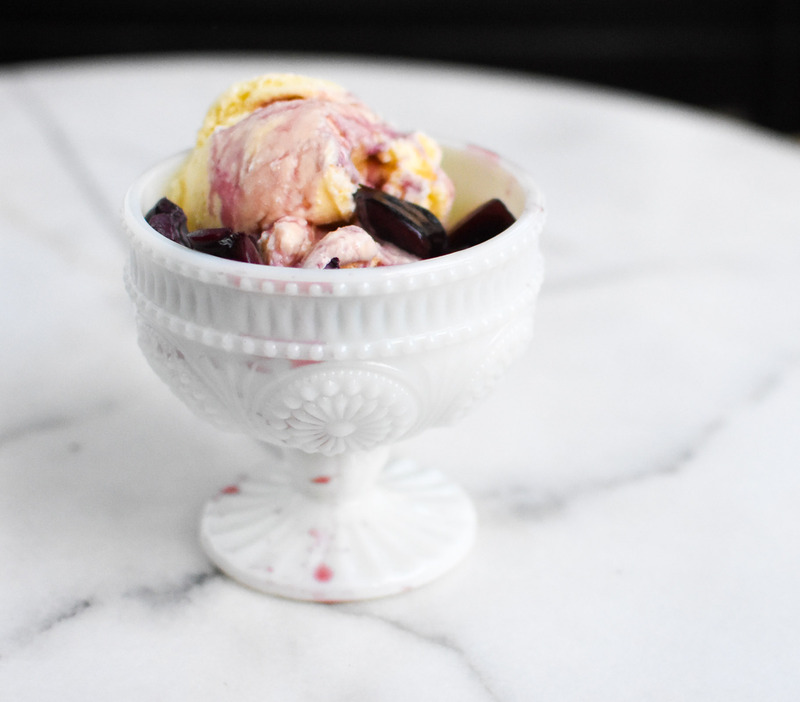 Homemade ice cream is more attainable than you realize. 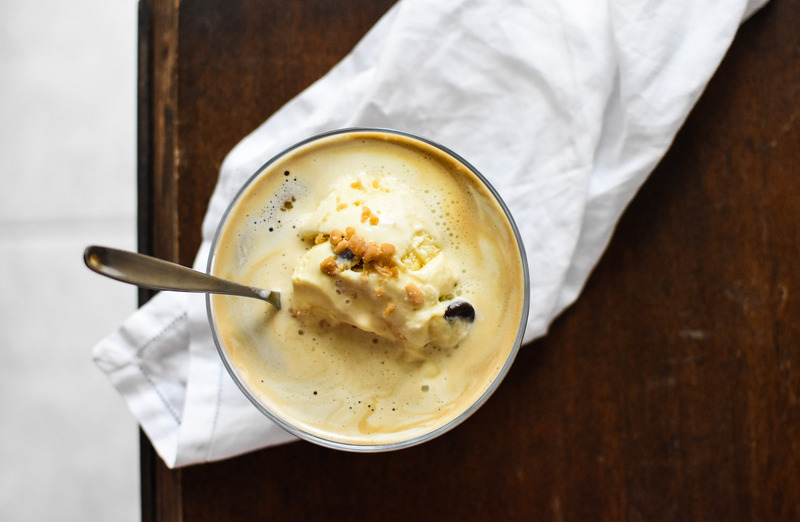 With just a few ingredients and the proper equipment, homemade ice cream is actually a cinch to make—and it’s fun. It’s one of those recipes that the whole family can participate in. 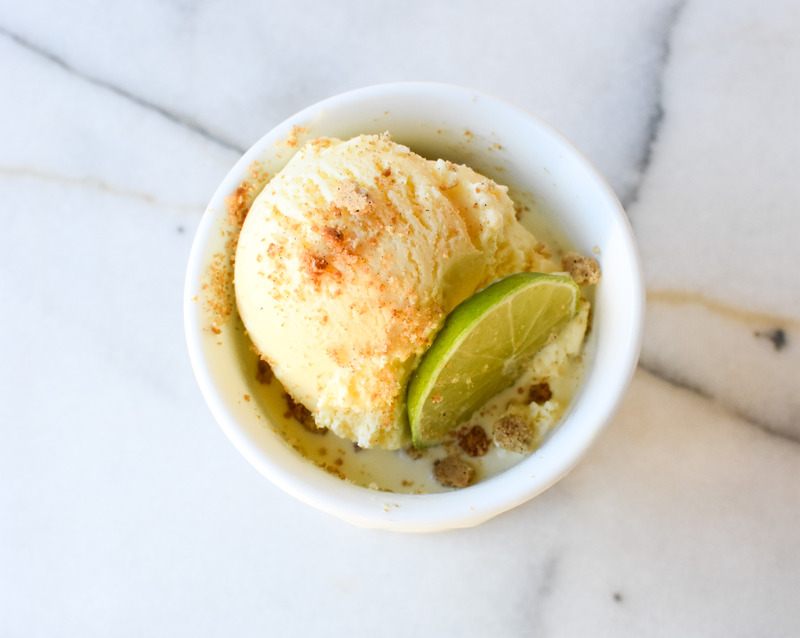 The key to making ice cream is to have a solid base recipe. 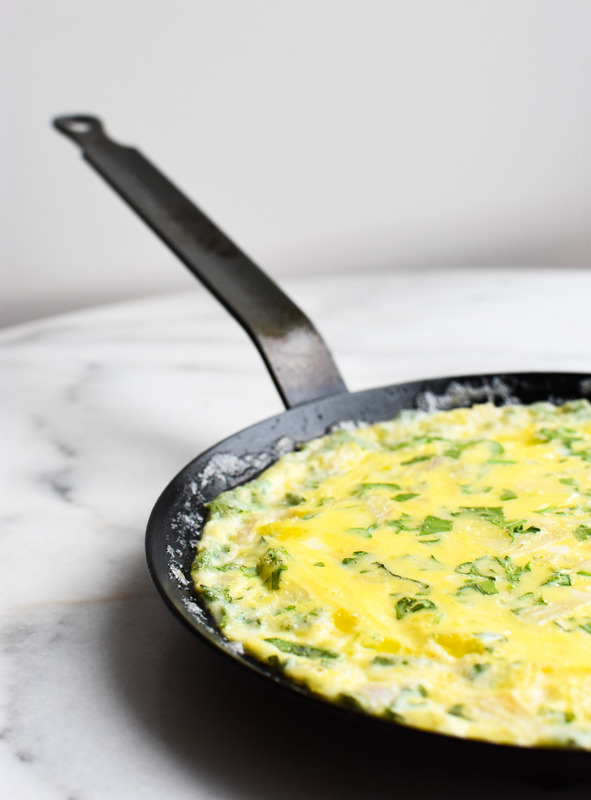 Once this recipe is established, adding ingredients, flavors and toppings is up to you. vanilla extract Now, it doesn’t seem so intimidating. Once everything is acquired the ice cream making is ready to begin. 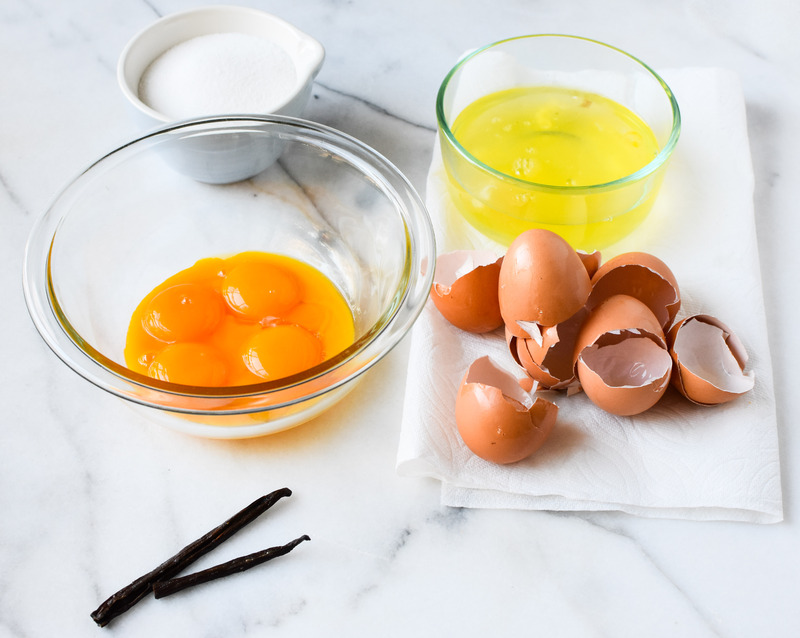 The base for ice cream is five ingredients. 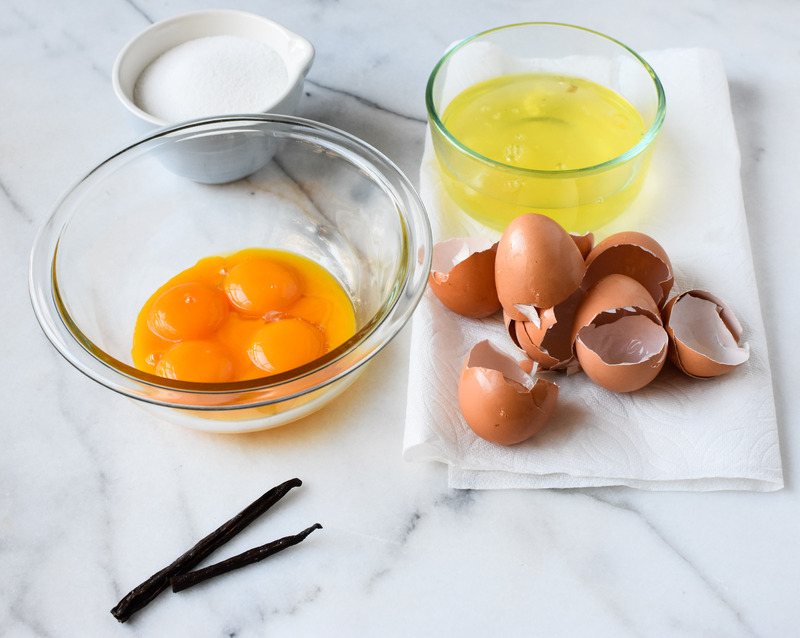 Be sure to save the egg whites, they can be used for other recipes, like meringue cookies or egg white drop soup (click here for more egg white recipes). 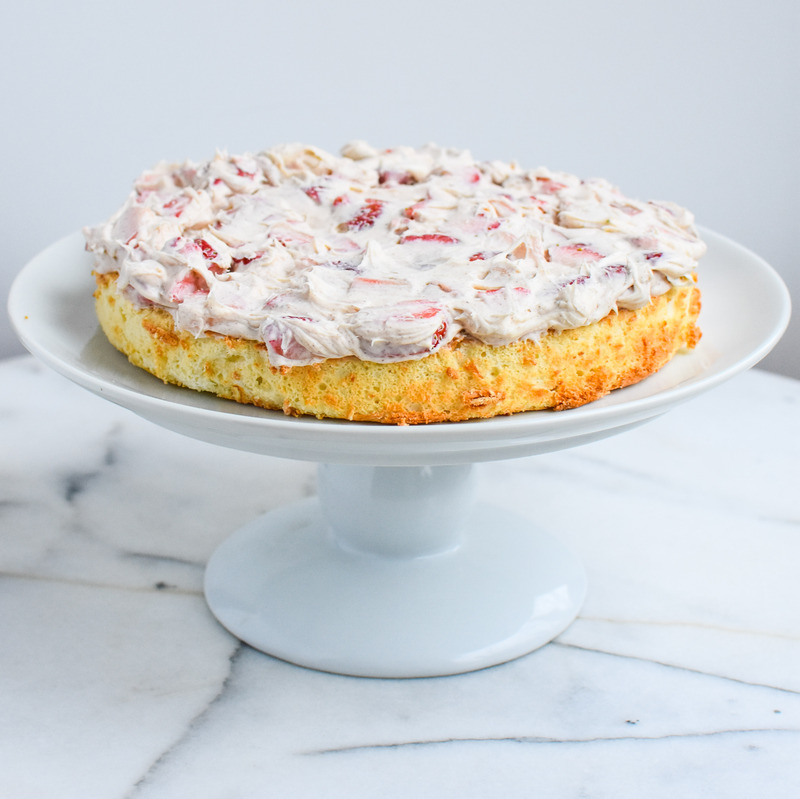 The beauty of a base recipe is that there is room for creativity. Vanilla beans might be perfect for one batch, or a squeeze of lime juice and a few cookie crumbles could be perfect for the next. 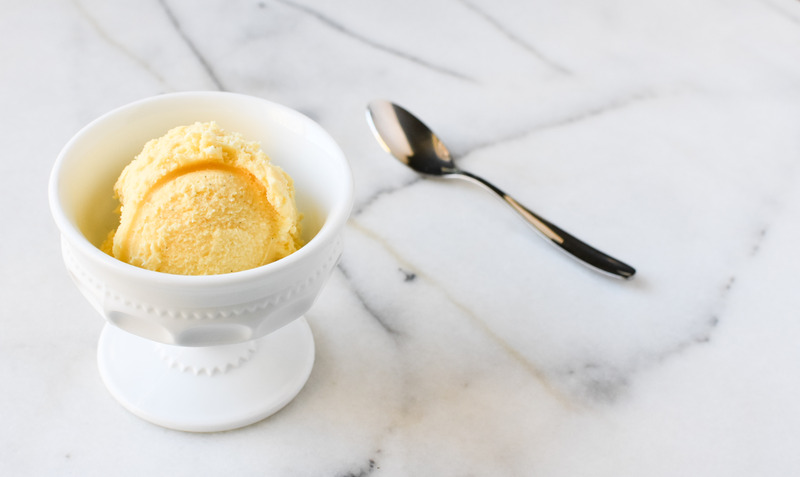 Before making this sweet treat, be sure to read the directions for your ice cream maker. Some makers may have an attachment that needs to be frozen prior to using. The ice cream mixture takes about 20 minutes to make and 2 hours to chill. 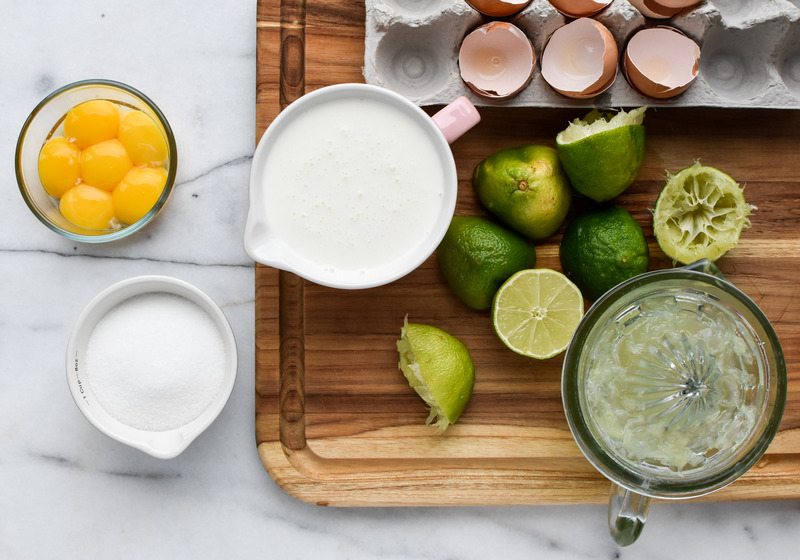 The ice cream mixture can be made 24 hours in advance. 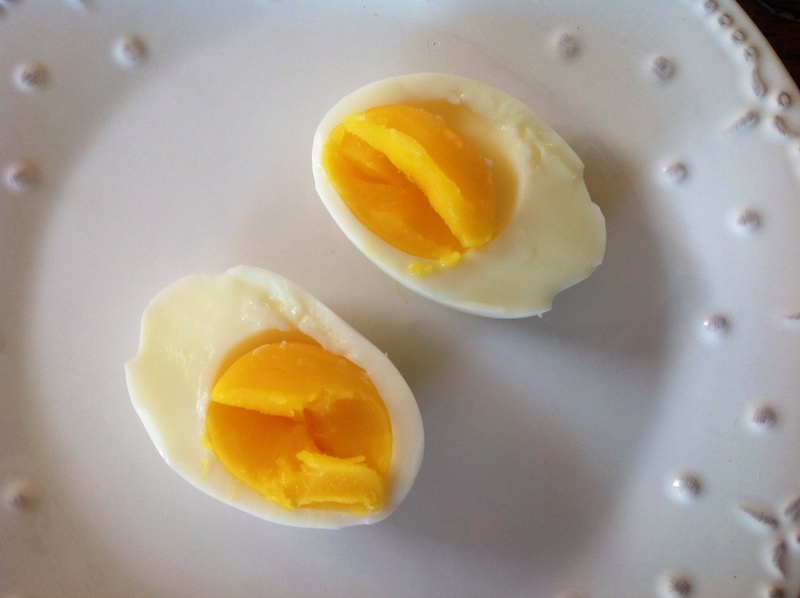 Save the egg whites to be used in additional recipes (click here for recipes). 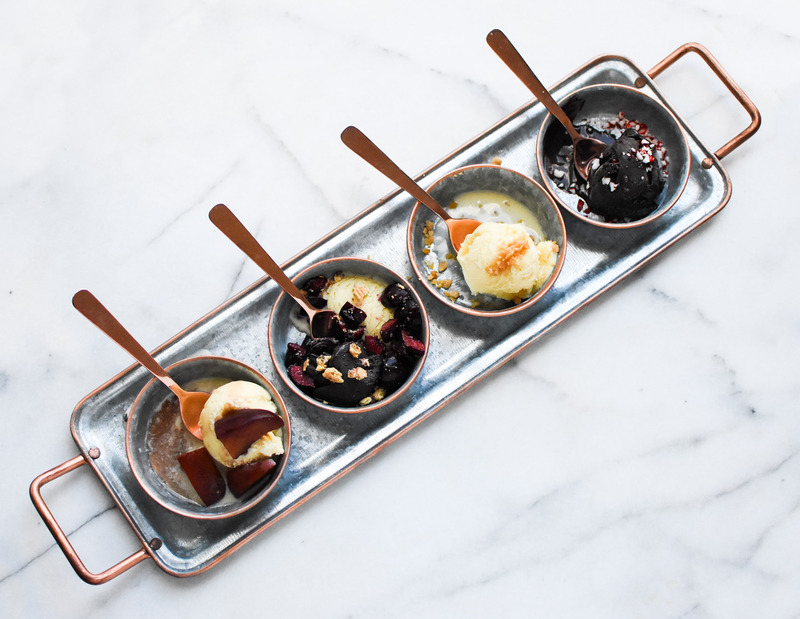 Get creative with the toppings (click here for ice cream topper ideas). This story was published in March of 2016 in The Dallas Morning News. Click here to read the full story. 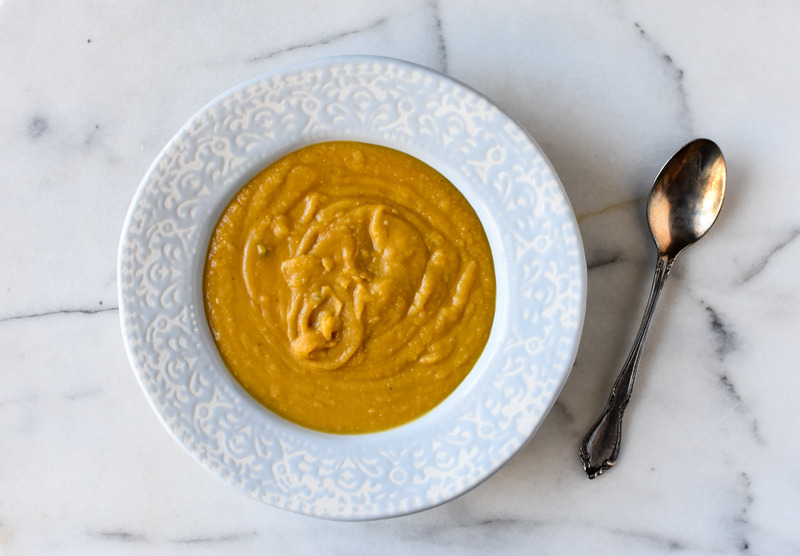 Roasted Butternut Squash and Red Lentil Soup is packed full of vegetables and protein. The flavor is rich, the soup is comforting and the toppings are complimentary. 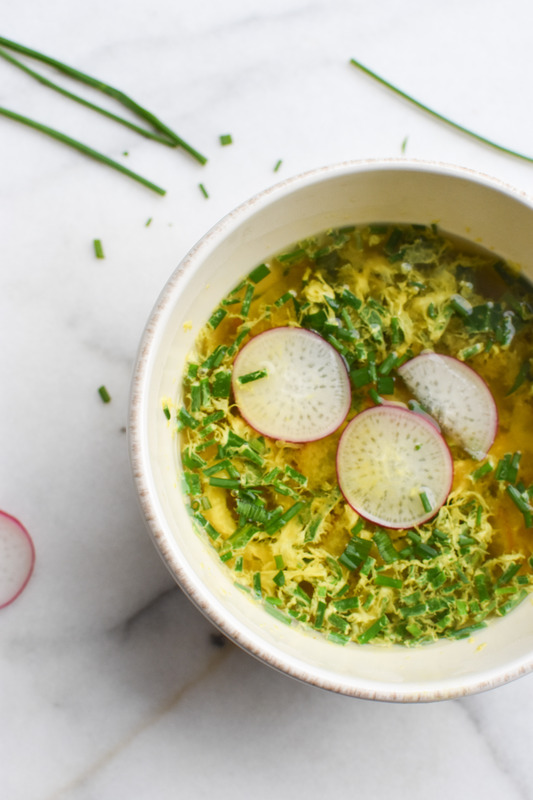 This soup needs to be on your recipe rotation. There are only three major steps to the recipe: boil, roast and puree. If this meal wasn’t already a winner, guess what? It’s freezer friendly too. Now that you’re ready to make the soup, watch this video to demonstrate how easily it can be made. 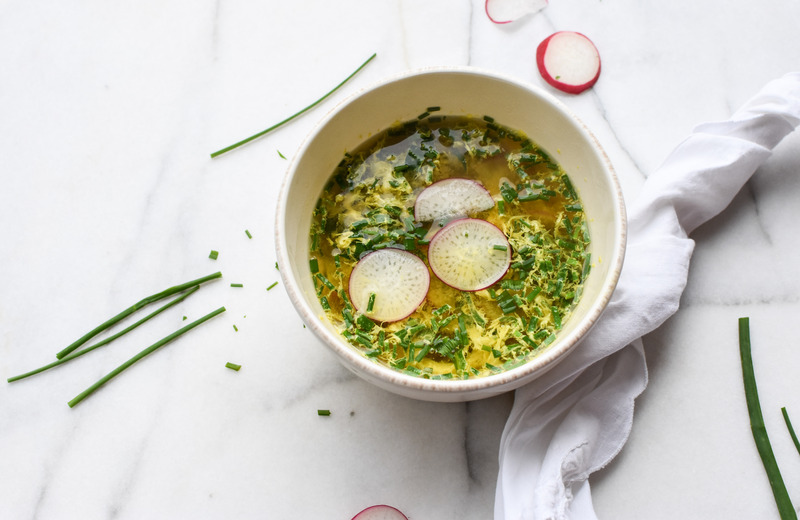 Interested in making more delicious soups? 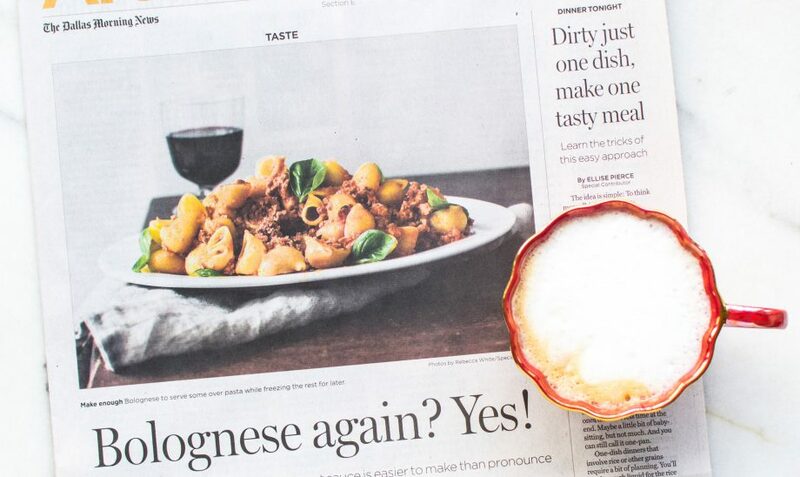 Click here to read a pleasant little story in The Dallas Morning News. Author note: Vegetable or chicken stock is an acceptable substitute for the beef stock. This soup is freezer friendly. 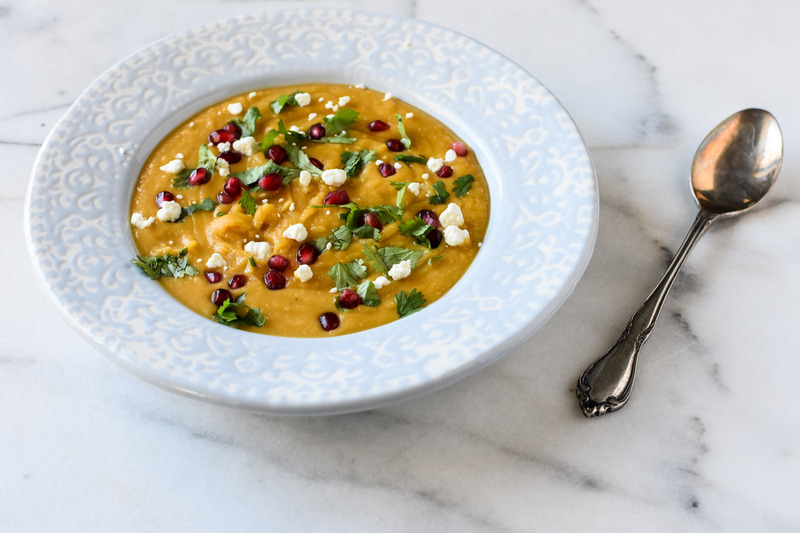 To make prep time easier, purchase pre-diced butternut squash in the refrigerated section of the produce aisle at your local market. Rinse the lentils with cold water. Add the oil and garlic to a large pan and cook over medium heat until the garlic becomes fragrant. Meanwhile, heat up the water and beef stock. Add the lentils to the pan and stir to coat with the oil, let cook for about 1 minute. Pour the warmed water and stock over the lentils. Add the bay leaves and thyme. 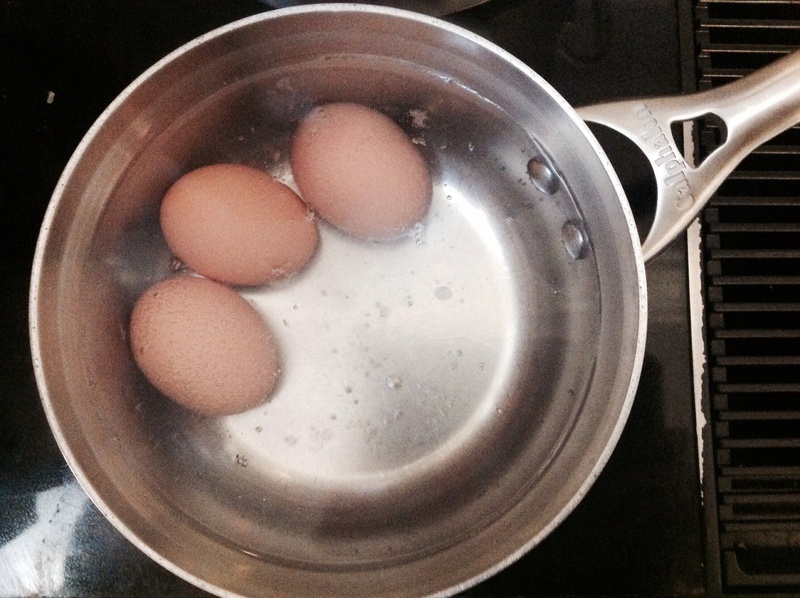 Bring the liquid to a boil and reduce the heat. 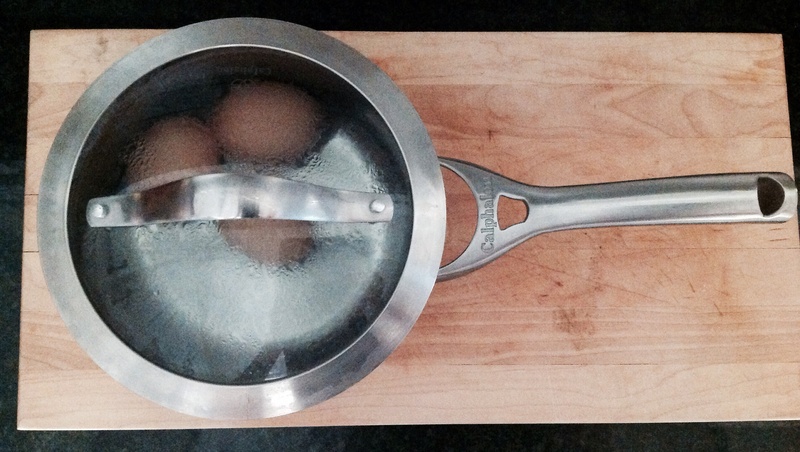 Cover the pan with a tilted lid. Let simmer for about 20 minutes, or until the lentils have softened. Remove the bay leaves and thyme. Add the roasted butternut squash. 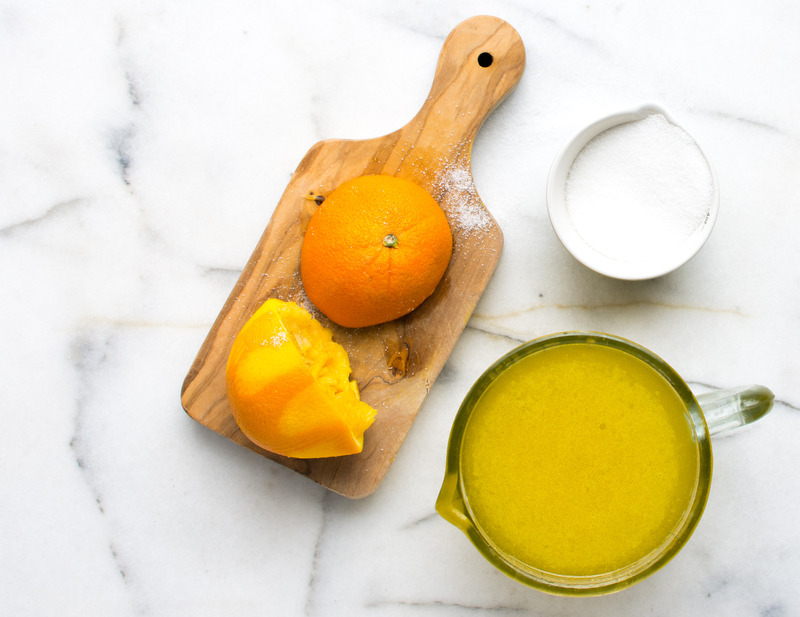 With an immersion blender (or a food processor), puree the mixture until it is smooth. 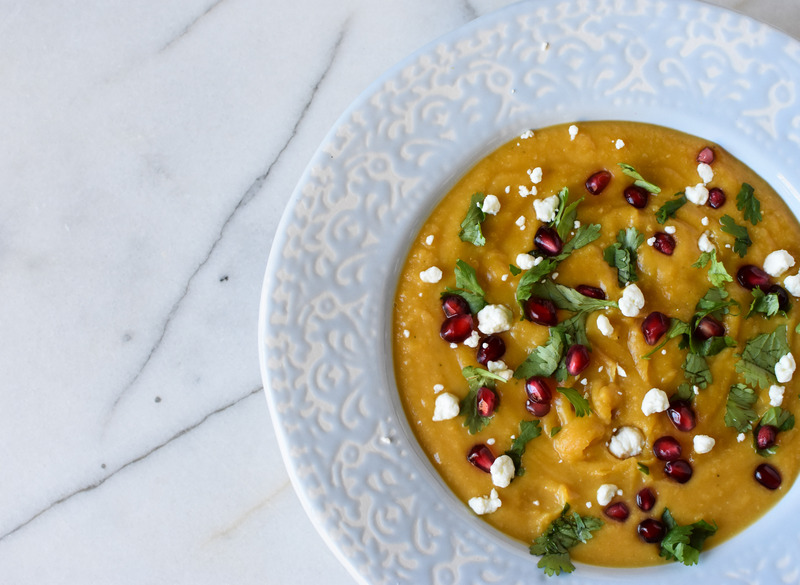 Serve warm topped with goat cheese, pomegranates and cilantro. 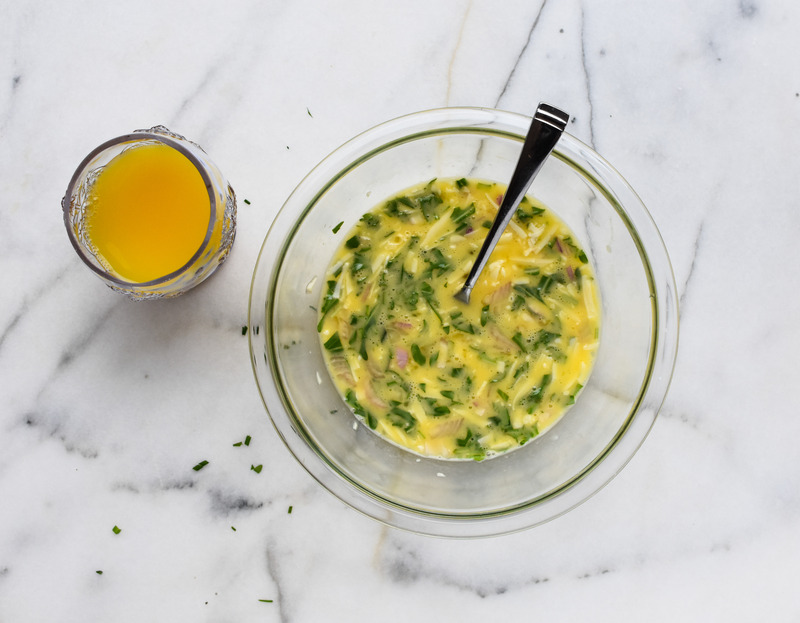 In a bowl, combine the squash, oil, thyme and salt. Mix well to coat. Place on a rimmed baking sheet and roast for 30 minutes, stirring after 15 minutes. After roasting remove the thyme leaves. What to do with leftovers? This is the song that never ends in A Pleasant Little Kitchen. In this case, it’s not about a leftover meal. It’s about a leftover ingredient. You’ve been there–a quarter of an onion, half a jar of tomato paste, a mostly filled carton of buttermilk. 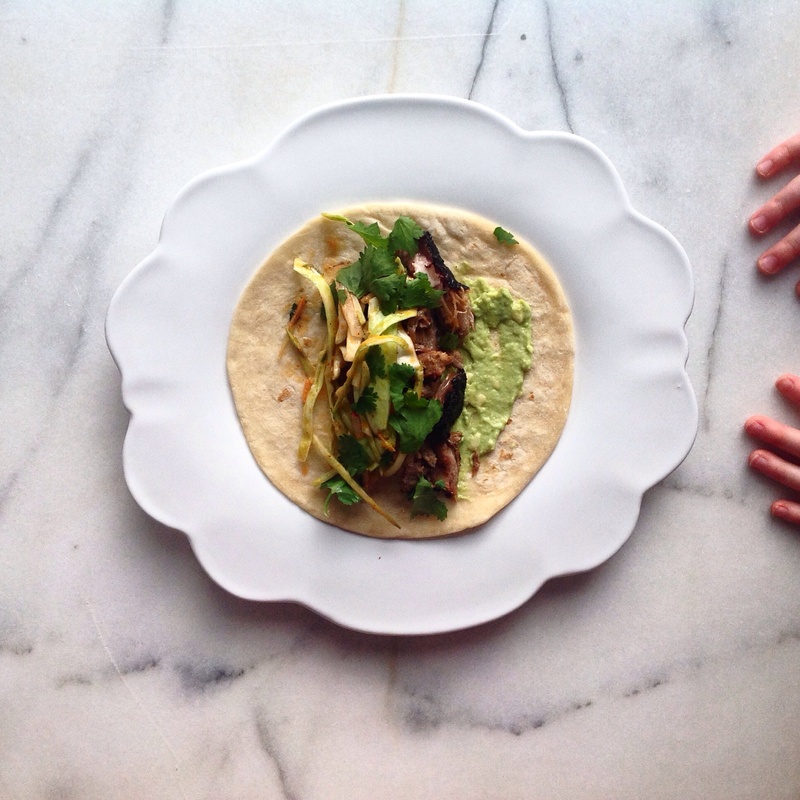 There is a longing to keep these leftover ingredients and a guilt if it’s just tossed away. So the question is: What can I make with ______? 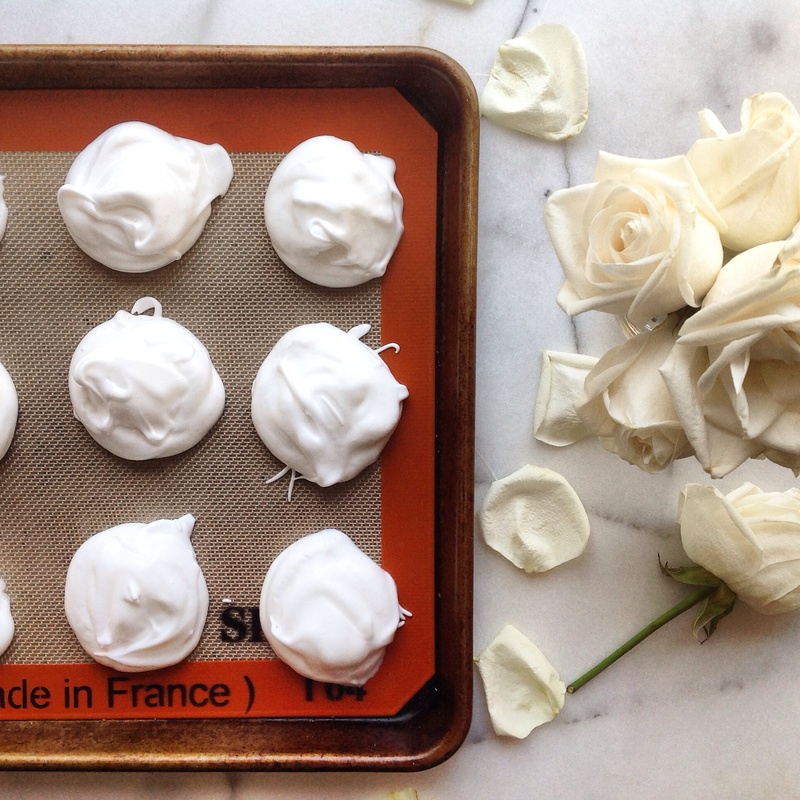 Today, egg whites will fill in that blank. 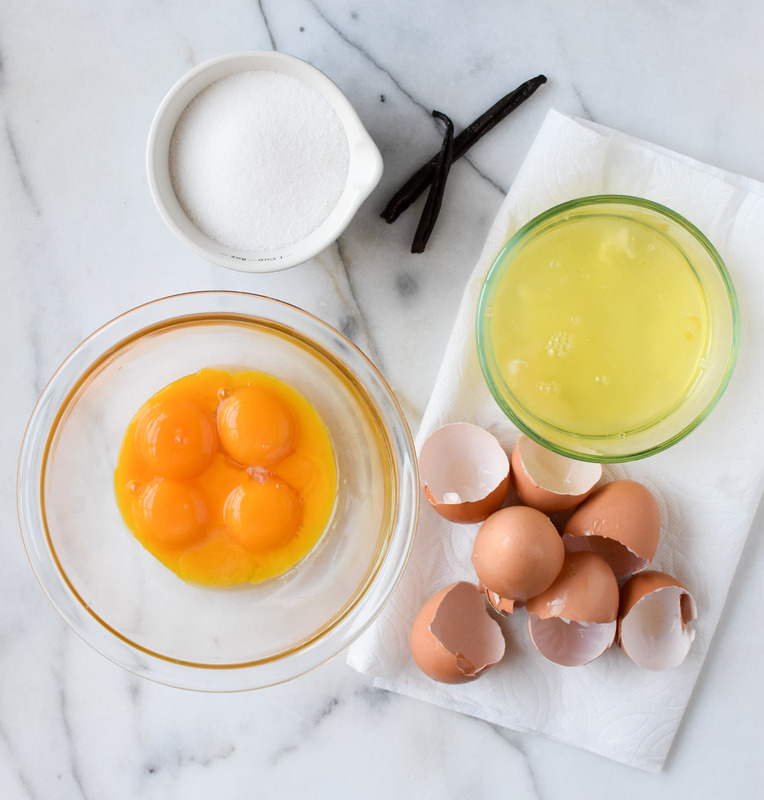 Egg yolks are required in several recipes (ice cream, pudding, mayonnaise, salad dressings, custards, pasta) and if you need an egg yolk, there will always be an egg white that remains. Stop throwing the white away and start using it. 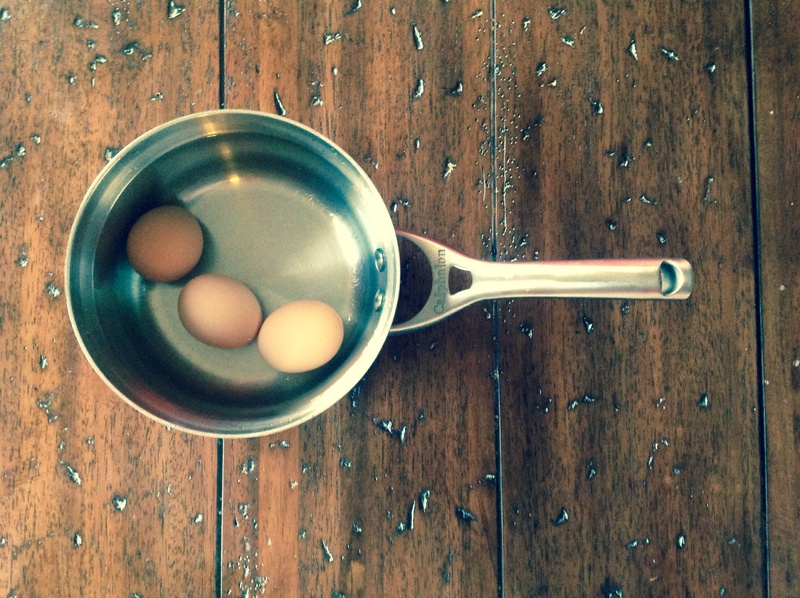 Enjoy this pleasant little hint and start using all of that leftover ingredient. 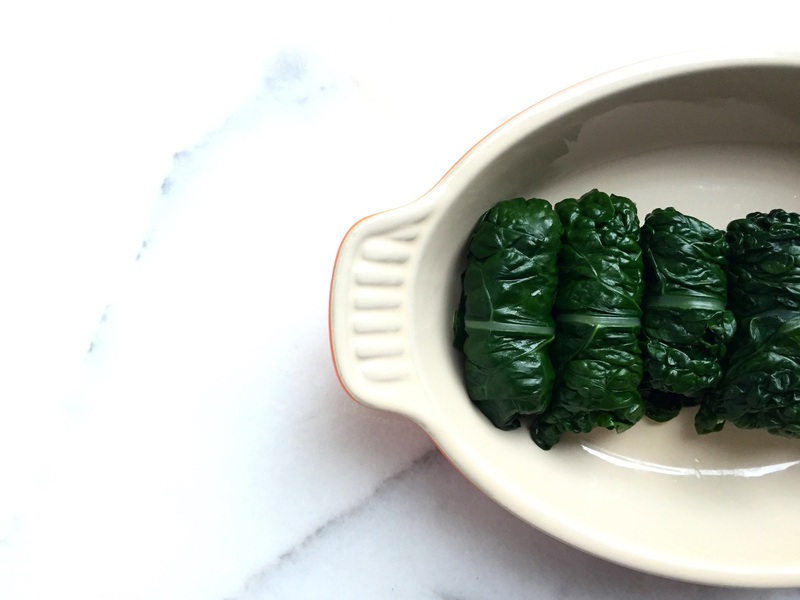 Stuffing a kale leaf might sound like a tremendous task. However, with the proper technique, it is actually quite easy. Now that your feet are wet, take a glance at this longer, more in-depth lesson. There it is–how to stuff kale leaves. Take this new knowledge to your kitchen and start stuffing. Green, red, yellow and orange; bell peppers are popping out of summertime gardens everywhere. Whether they’re from your garden or the local market, it’s time to get a handle on cutting these bad boys. Sometimes during the cutting process a bit of core and seeds come away with a slice or two. 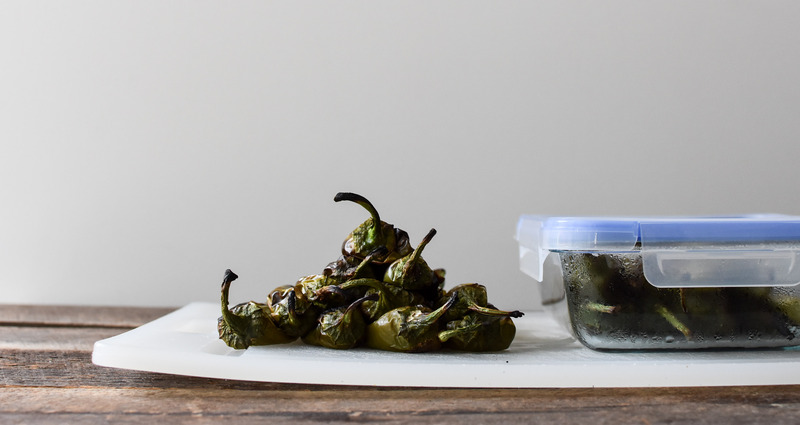 Apply this method to all sorts of peppers (serano, jalapeno, poblano, anaheim, etc). Just be sure to adjust the knife size to fit the pepper (big pepper, big knife; small pepper, small knife). Now that cutting a bell pepper is no longer an obstacle, tackle Cornmeal Chicken Pepper Soup (click here for recipe) or Gazpacho (click here for recipe). 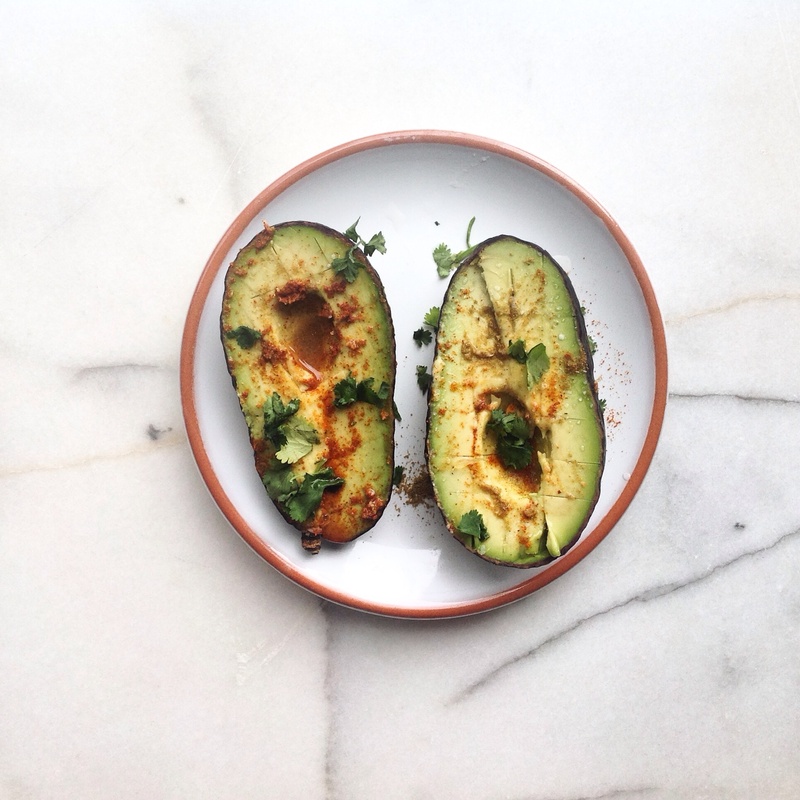 The avocado: thick skin, soft interior, giant seed. Some find this friendly fruit difficult to break into. Let this no longer be the case. Enjoy this quick video and learn how to cut an avocado. P.S. Pardon some of the baby noises in the background. 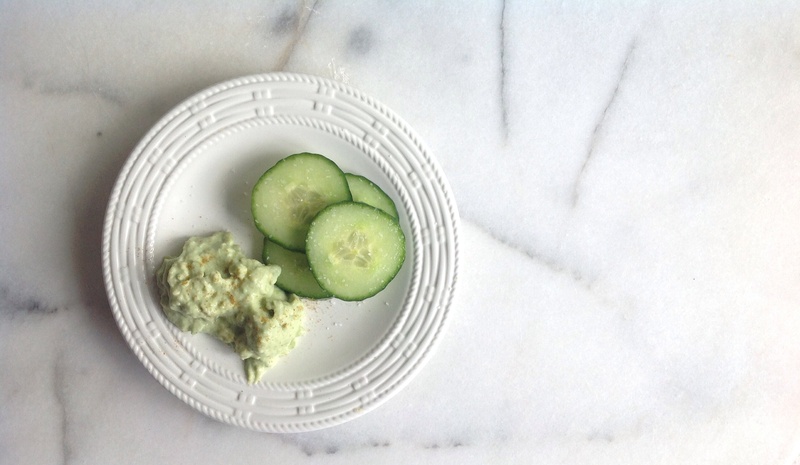 The possibilities with avocado crema are endless. All that’s left is the confidence to walk into the kitchen, combine the four basic ingredients and experiment with the components available. 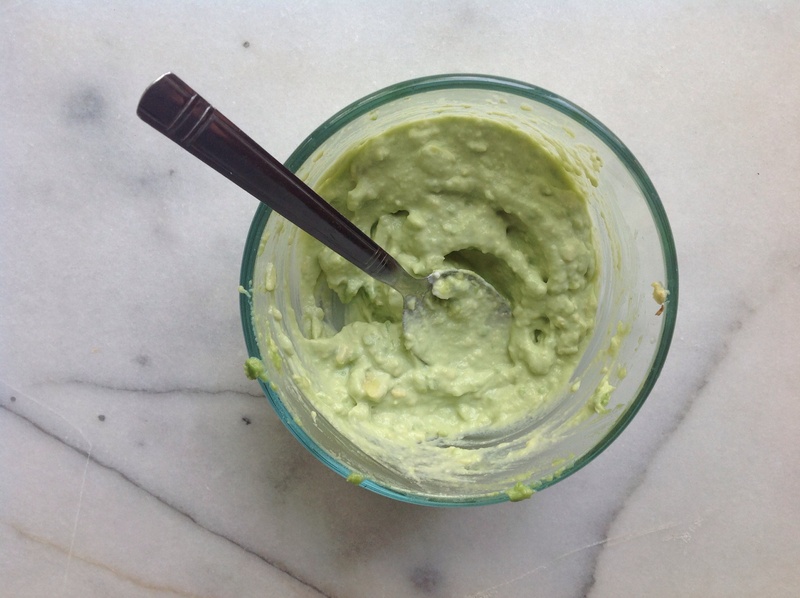 Taste that bad boy until you can’t stop eating it, because that’s when the avocado crema is finished. 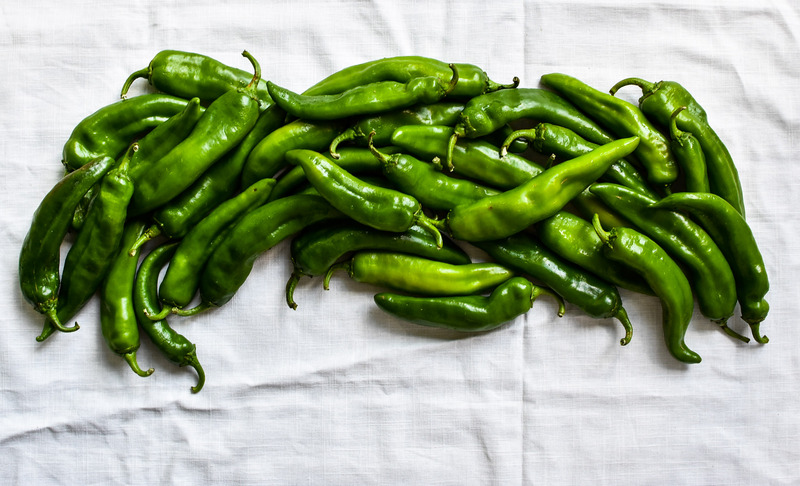 August is Hatch green chile season and is the only time to purchase these chiles fresh. 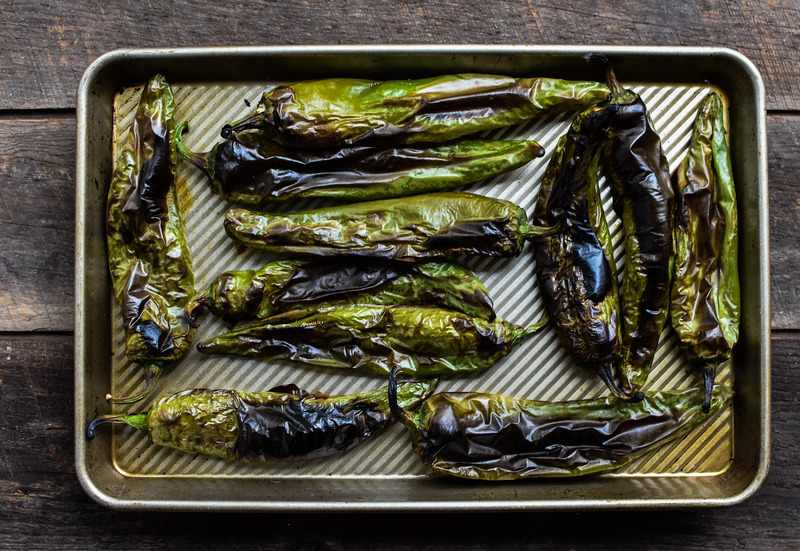 They are available throughout the year in a canned option, but those leave a lot to be desired when compared to home roasted Hatch green chiles. 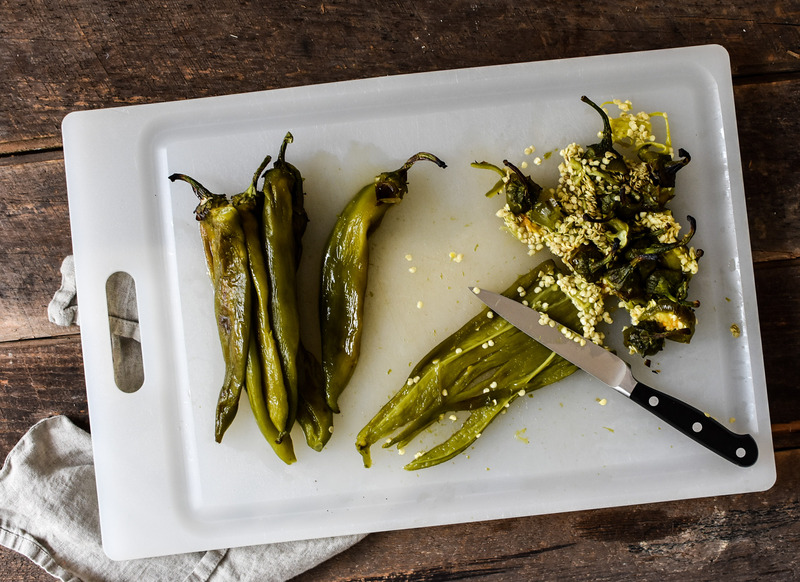 There are several ways to prepare Hatch chiles, but the goal of each of them is to remove the skin. This is my method for broiling Hatch chiles. You can get a similar result with a little extra flavor by doing this on the grill, but this broiler method is quick and easy. 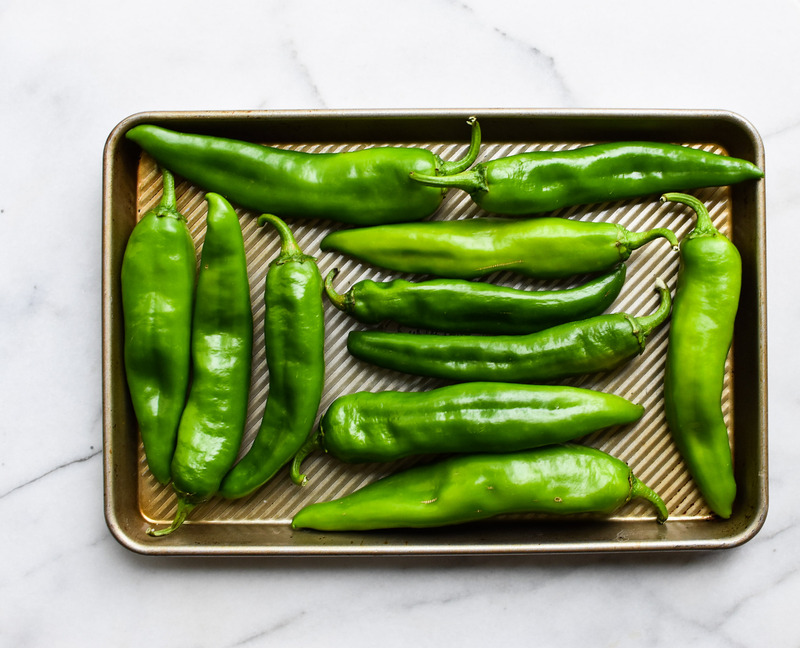 When choosing green chiles to purchase, look for chiles that are a bright green color, flat and symmetrical shape, heavy in weight, firm to the squeeze and smooth to the touch. Heat the broiler to 500 degrees. After the allotted time, check the chiles. If blackened and blistered, flip the chiles over and continue to broil for an additional 5 minutes. If not blackened enough, broil for an addition 1 minute. 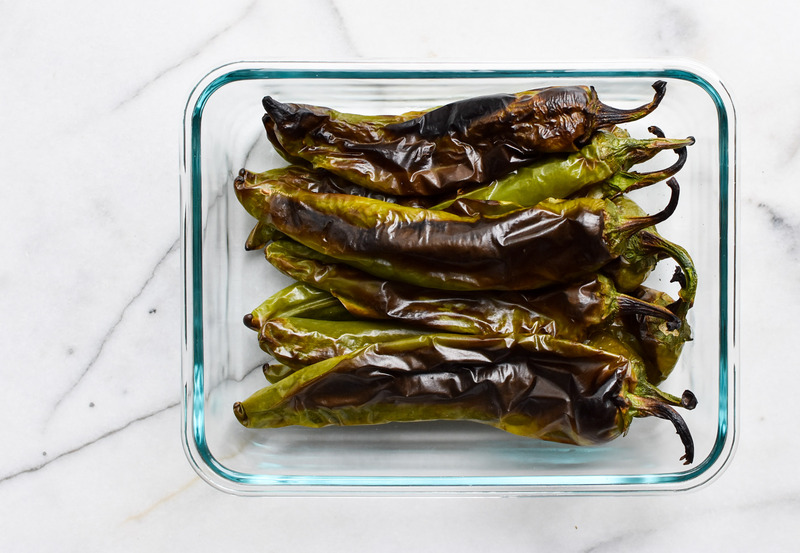 Once the chiles are well blistered (the chiles need to be blistered all over, this helps to loosen the skin) place in a airtight container (or zip-close bag) and let cool for about 15 minutes. This process captures steam and continues to loosen the skin from the meat. Once cool to the touch, remove the chiles from the container and peel off the skin. For a mild heat remove the seeds Place the chiles in an airtight container and place in the fridge to use throughout the week. 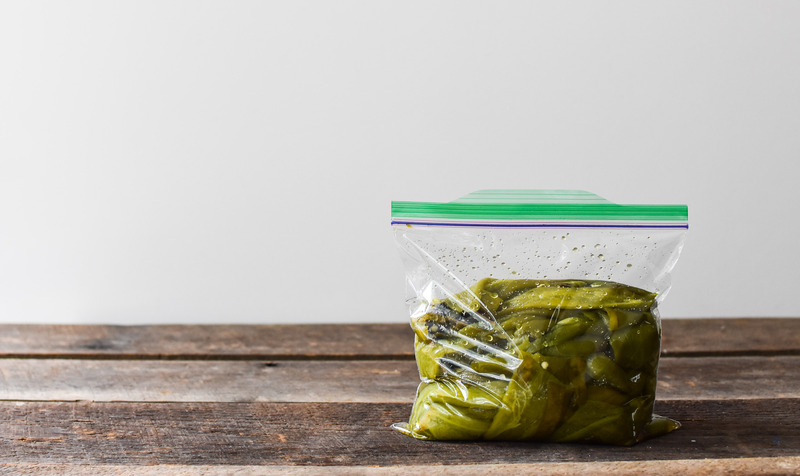 If your intention is to freeze the hatch green chiles, place the skinned and seeded chiles into a plastic bag (zip lock or vacuum sealed works). Remove as much air from the bag as you can before sealing. Lay flat in the freezer.